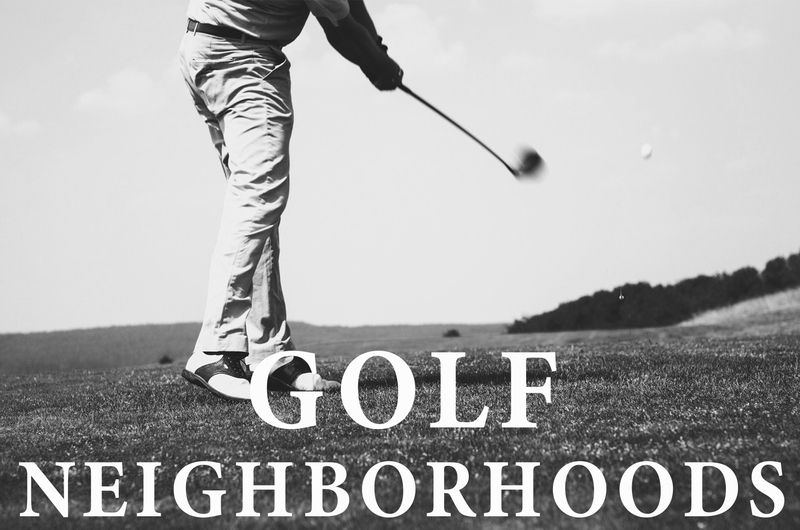 Golf neighborhoods are ideal for those with a passion for the sport — or even those who would like to enjoy a higher class of living without sacrificing easy access to restaurants and other amenities. If you are looking to buy a house in one of Southern Missouri’s golf neighborhoods, learn more about the areas below. Rivercut is quickly becoming one of the fastest growing, attractive, and upscale residential subdivisions to live in here in Springfield. Located north of James River, this is a perfect choice to call home. Seated on the south side of Springfield and designed around Rivercut golf course, the outdoor activities, gardening, and walking trails in the neighborhood are enjoyed by many residents. If you enjoy the outdoors, you may want to buy a house in Rivercut! Highland Springs is a gated community in southeast Springfield. The community is built around the 18-hole golf award-winning course designed by Robert Trent Jones Jr. and features a multi-level clubhouse with private dining options, banquet area that can seat up to 300 people, and private meeting rooms. If you are looking to buy a house in Highland Springs you can contact us or view listings. Millwood is located in Ozark on the edge of Springfield near Highway 65. A gated community built around the Millwood Golf & Racquet Club, the subdivision offers luxury homes in a variety of styles and sizes split into phases along ponds, the course, and wooded areas.. If you are looking for convenient access to nearby stores, schools, and hospitals, Millwood is near both Cox and Mercy and is a short drive to the best shopping Springfield has to offer. Is Millwood the neighborhood for you? Contact us today to find out. Hickory Hills subdivision is next to the golf course that was built in 1926 and designed by John T. Woodruff. If you are looking to do more than enjoy a game of golf, there are also 8 tennis courts on the property as well as an outdoor pavilion and patio area. If you are excited to join a community that is tightly knit with events and gatherings, Hickory Hills could be for you. Fremont Hills is located between Ozark and Nixa, with highway access to Springfield. The City is known for its low crime rates, sewer treatment plant (updated in 2010), underground electric service, and the ability for residents to ride in golf carts as a means of transportation within the city limits. Fremont Hills, although growing, has a strong sense of community and holds annual events several times throughout the year. Eaglesgate is a neighborhood located on the very southern part of National Avenue with close access to James River freeway. The community is built of 150 homes over a 100-acre stretch for the whole neighborhood. The Design Review Committee protects the unique style and appearance of the community. The neighborhood is a near Lake Springfield, hospitals, and many restaurants. If you’re ready to get started on your journey to buy a house in Southern Missouri, contact The Dan Holt Team today! Schedule an appointment by calling our office at 417.447.2782.